Tyler and Valerie have a special love story. They met in high school but it wasn't until years later that they fell in love after reconnecting through mutual friends. This new connection was instantaneous and on another level from high school. After just a few dates, they both realised that the timing was everything and they never wanted to be apart. KELS & MICHAEL captured these beautiful images to celebrate their anniversary and share this with us. "They have a deep love for adventure and started to feel like they needed an experience all of their own. As their anniversary approached, they decided to head out on a big adventure and move to Hawaii! 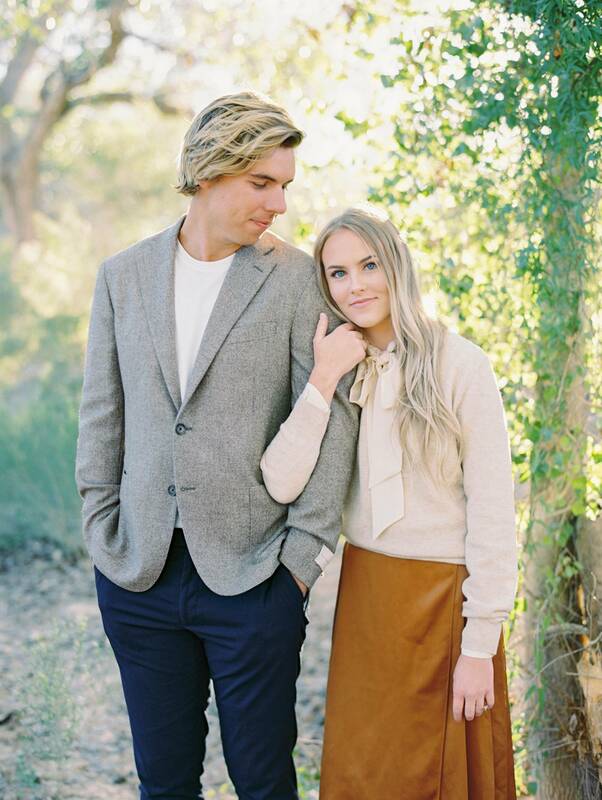 In sunny Arizona, we photographed the two of them to celebrate their love that has developed. 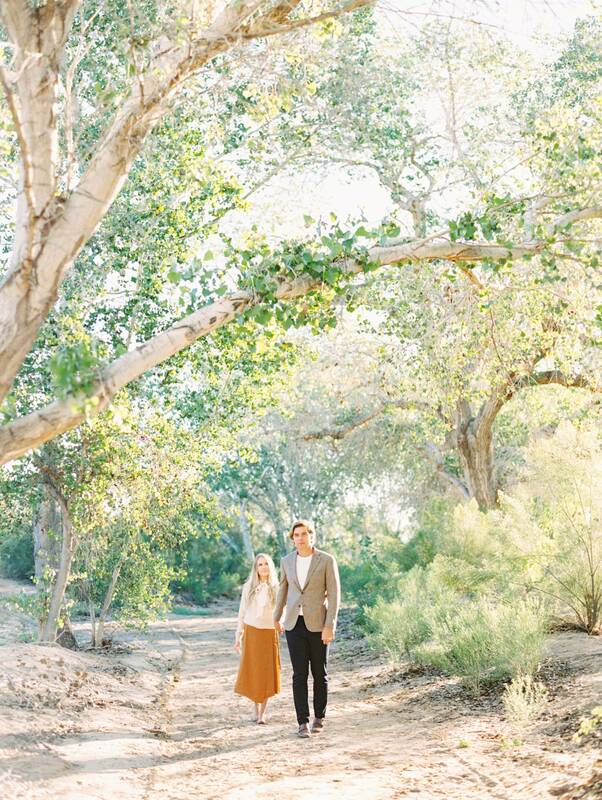 With warm, Autumn tones and rich textures that perfectly complemented their wedding colours, we captured exactly how beautiful Arizona is this time of year. They wanted to remember this part of their life before moving to Hawaii!"